At this intensive two day business workshop where you will learn the fundamentals of building a successful business model. The #1 business coaching firm in the world will teach you the foundation of business knowledge required to outperform your competition every time. Its not just theory, its hands on, hard hitting, business education that really works! 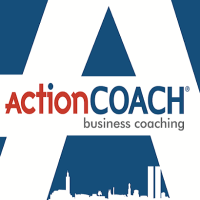 For information about ActionCOACH, please visit our Training Provider page on Corporatetraining.ie by clicking here.